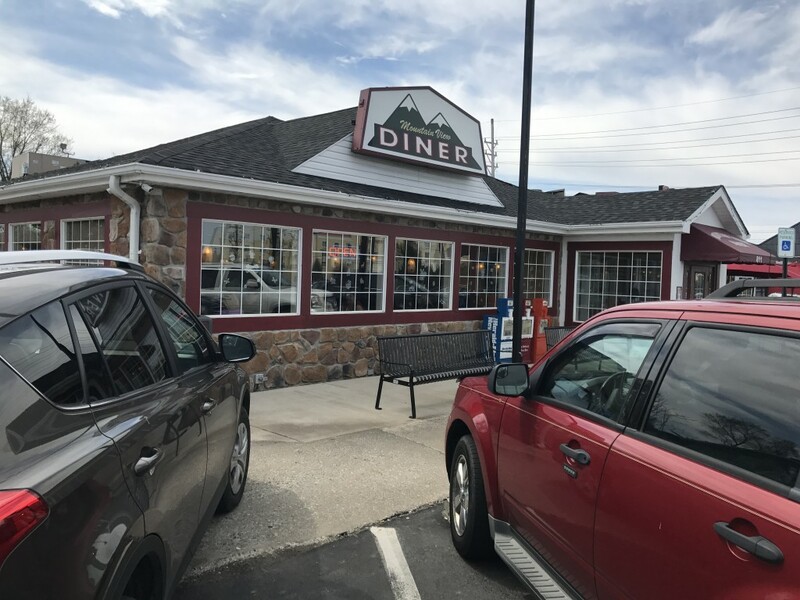 if you are looking for a very basic diner with classic diner food and a casual style that ja good at any time of the day Mountain View in Charles Town is the place to go. They are able to seat you even on the busiest days. If you need an inexpensive spot when you are hungry for breakfast they have everything you need, and expect at a diner, which the portions to match. 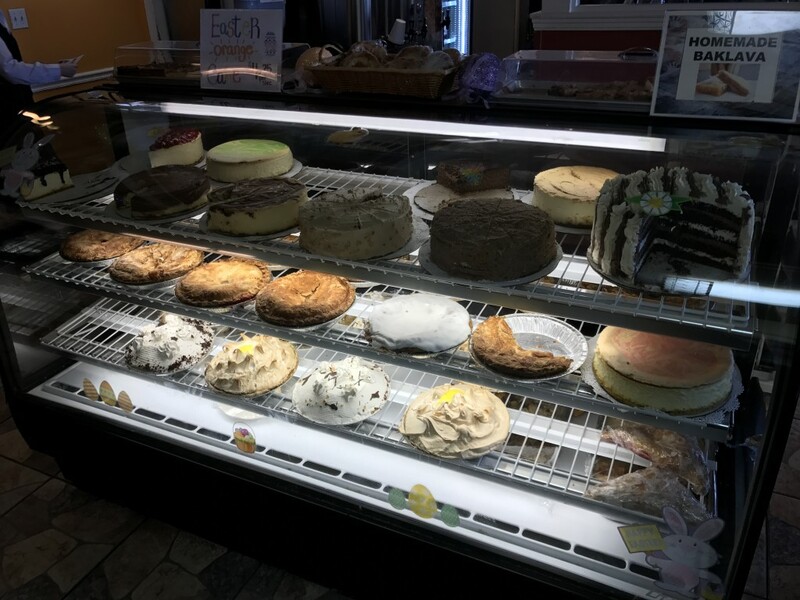 The diner also features a lot of baked desserts, and pie! Whatever your favorite type of pie, they are sure to have it. If pie is not your thing, there are plenty of other choices of sweets. checkout the Mountian View dinner website for more information.